To make it simple than ever, Ethereum is the extended version of Bitcoin. Yes, that is because it works on the technology used in bitcoin, but exploring and advancing its capabilities even further. The best thing about ethereum is that it’s the all-in-one package. It has its own network, own browser, own coding language, payment system and what not! Most of all, Ethereum offers its users the liberty to develop their decentralized applications on ethereum’s blockchain. The application developed on this platform is based on entirely new ideas to cut the middleman out with all the expenses being associated with the third party. If one likes any post of his favorite artist on Facebook, the earnings associated with that post goes directly to Mark Zuckerberg’s wallet. 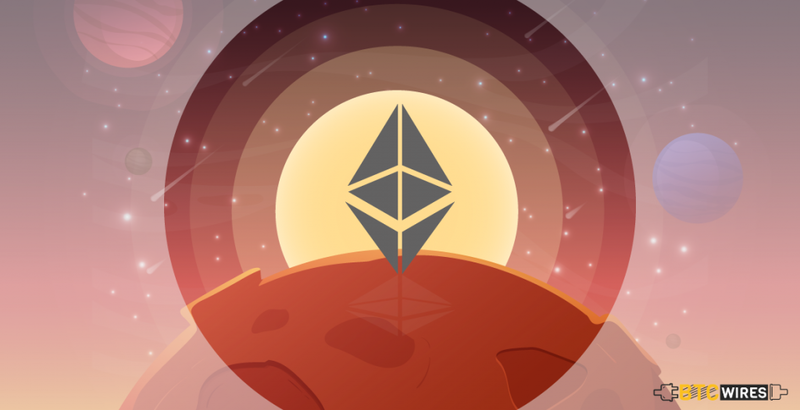 But, in the case of ethereum, both the artist and teh audience will receive the awards for positive communication and support. Similarly, in a decentralized Kickstarter, one wouldn’t only get some reward but will also receive the part of the company’s future profits. This way, one can quote ethereum as a public open-source, blockchain-based distributed software platform that allows developers to build and deploy decentralized applications. As it is mentioned that Ethereum is a decentralized system that uses Peer-to-Peer electronic approach, which means that every single transaction done on this network is supported only by the ones taking part in it, without any controlling authority involved. The Ethereum system is established with the help of a global system called ‘Nodes,’ which act as volunteers to download the entire Ethereum’s Blockchain to their desktops and enforce the consensus rules of the system. The consensus rules and many aspects of the network are governed by Smart Contracts, which are designed to perform transactions and other actions within the network with parties that one doesn’t trust. The terms for both the involved parties are being pre-programmed in the contract. The fulfillment of these terms leads to the successful transaction or action. According to believers, smart contracts are the future and will replace the traditional contracts as they provide security which is much superior to traditional contract law. Also, it reduces the transaction costs involved in contracting as well as establishing trust between the two parties. 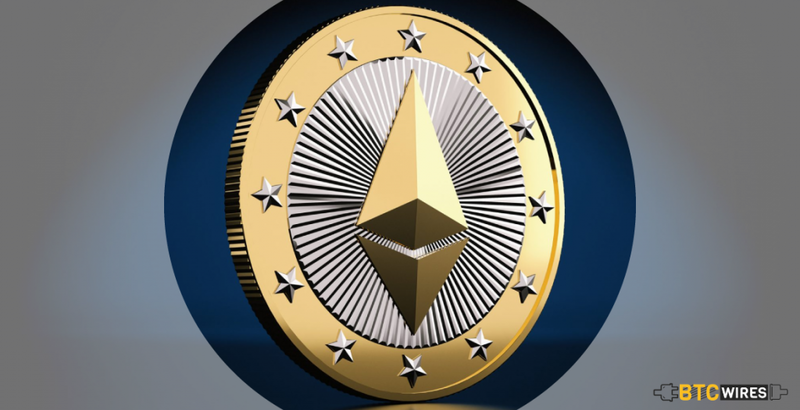 The ethereum system also offers their users Ethereum Virtual Machines (EVM) which serves the purpose of the runtime environment for smart contracts based on Ethereum. Also, it provides users with the utmost security to run the untrusted code while making sure that these programs don’t conflict with each other. EVM is isolated from the main ethereum network, that makes it a sandbox-tool for testing as well as improving smart contracts. By the end of 2013, Vitalik Buterin proposed his idea on a white paper and circulated it to few of his friends, who further circulated it. Due to this circulation process, approx 30 people approached Vitalik to discuss the concept. He was expecting for the critical reviews from the readers of his paper, which never happened. 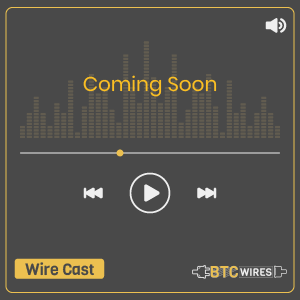 The project was made open to the public in January 2014, with the core team which includes Vitalik Buterin, Mihai Alisie, Anthony Di Iorio, Charles Hoskinson, Joe Lubin, and Gavin Wood. Buterin presented Ethereum on stage at Bitcoin conference, held in Miami. After a few months of this event, the team held a crowdsale of Ether, to fund the development. According to a definition, Ethereum is a software platform presents itself as a decentralized Internet and app store. The system needs currency to pay for computational resources which are required to run an application or a program. Here, comes the part of Ether to play. Ether is a digital asset which doesn’t require a third party to process the payment. It doesn’t only act as digital currency but also works as a ‘fuel’ for the decentralized apps within the network. If a user wants to make any changes in already existing apps in ethereum, they have to pay the charges so that they can make changes. The transaction fees are automatically decided according to the amount of change one wants to make. Ethereum is quite similar to bitcoin if it is seen in the context of cryptocurrency. But if we go a bit deeper into the subject, then these two are completely different projects with different aims. 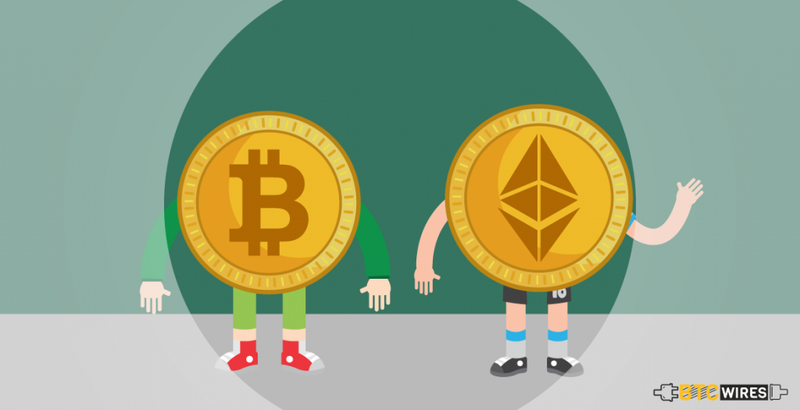 Bitcoin has made its place as a most stable and successful cryptocurrency till date, while Ethereum is a platform that serves various purposes with its digital currency known as ‘Ether’ which is just a simple component to its smart contract applications. If one goes concerning the cryptocurrency, these two projects are slightly different. Bitcoin has a capital of 21 mln, which can ever be created, while the potential supply of Ether can be endless. Bitcoin takes on an average of 10 minutes in mining, while for ether it’s just 12 seconds, which is much quicker than Bitcoin’s mining time. For successful mining, bitcoin requires computer power, and electricity on a large scale that is possible only if the users use industrial level mining farms. While, on the other side, Ethereum’s Proof-of-Work encourages decentralized mining by individuals. Ethereum’s internal Turing is complete, which means that everything can be calculated as long as there are enough computing power and time to do so. But, in the case of Bitcoin, it’s nothing like that. As it has been already discussed above that ethereum is being developed using Bitcoin’s protocol and its blockchain model, but is modified so that processes beyond money systems can also be supported. So, the two blockchains with one similarity, i.e., both of them store the whole transaction of their respective networks. But Ethereum’s Blockchain does much more than just recording transactions. Besides recording transaction, ethereum network also downloads every user’s balance, all the smart contract code and where it the code is stored. Substantially, Ethereum blockchain can be defined as a transaction-based state machine. According to computer science, a state machine is defined as the machine capable of reading the series of inputs and transition them into new states based on the inputs. If the transactions are terminated, then the machine transitions into new sate. In every state, Ethereum consists of millions of transactions which are further grouped to form the ‘blocks.’ The blocks are being chained together with the previous blocks. Before adding to the ledger, the blocks are needed to be validated through a process called mining. Mining is the process where groups of nodes apply their computing power in executing ‘proof-of-work’ challenge, which is a mathematical puzzle. The more powerful are their computers, the faster they can serve to solve the puzzle. The answer to this puzzle will guarantee the validity of a block. 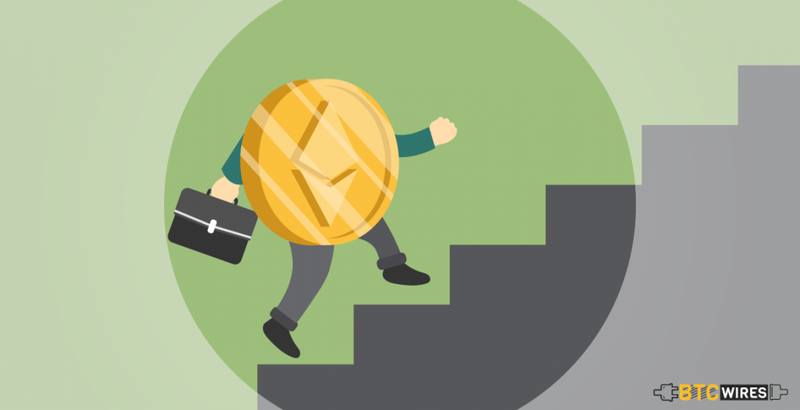 Miners are a backbone of the Ethereum network, as they not only validate or confirm the transactions within the network but also generate new tokens of the network’s currency. Ethereum provides every benefit of the blockchain technology and also completely immunes the interventions of any third party. Now this means that DAOs deployed within the network can’t be controlled by anyone at all. 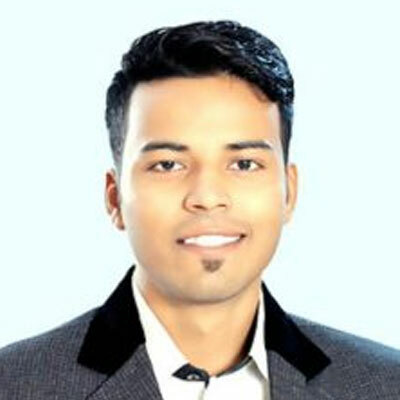 Any network made is based on the different consensus protocols used in blockchain, which means that to make a change in the system everyone or say ‘nodes’ have to agree for the change to be accomplished, which eliminates the possibility of any fraud or corruption leading the network to be tamper-proof. The whole system is decentralized, which means there is no single point of failure. Further, the decentralized nature and cryptographic security make the Ethereum network well protected against possible hacking attacks and fraudulent activities. Despite a lot of promises or commitments made by ethereum, it’s still prone to fault as everything depends on how efficient the code is. There is always a chance for human error, and any error can get exploited. If that happens, there is no way to stop it, other than reaching the consensus and rewriting the underlying code. However, this conflicts with the basic idea of blockchain which says ledger is immutable and unchangeable. Though Ethereum has been around for several years, but it has just begun to gain public as well as media’s attention. Owing to its distributive property, Ethereum is not just going to change the way internet works but also revolutionize the industries that have been around for hundreds of years. I intend to keep Ethereum as the leading blockchain-based platform, that focuses on technical issues as well as security improvements shortly. Overall views on the future of Ethereum among cryptocurrency experts are in favor. However, there are numerous old-school financial experts who, regardless of the extraordinary success and relative security of both Bitcoin and Ether, as well as the undeniable importance of technologies behind the projects, are still predicting their impending downfall.